Newark Farm, which is still a working farm, was built before 1800. 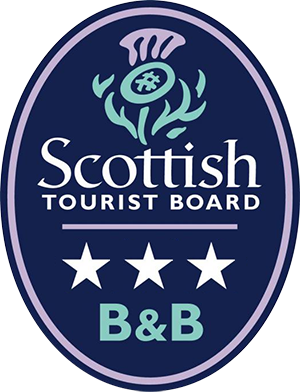 It faces south and has magnificent views of the valley of the river Nith which is famous for its salmon and trout fishing. The farmhouse sits a mere stone’s throw away from the site of a 13th century monastery, a papal seal clearly marked 1223 was found there in recent years by a visitor with a metal detector. The seal is now housed in our local museum. A medieval stone carving, the Florian Cross dated 600 AD, was found also on the site of the monastery when the field was being ploughed. Further down the same field is the site of an old hospital and it is believed that the monks cared for lepers there. On the wall at the entrance to the house is a mason’s mark shaped like a man and is possibly a coat of arms. The wall is unusual in that it is made of dressed stone with a cornice on top and it contained windows at some time. The reason for such an ornate and expensive wall being erected at the monastery is still unclear to this day. 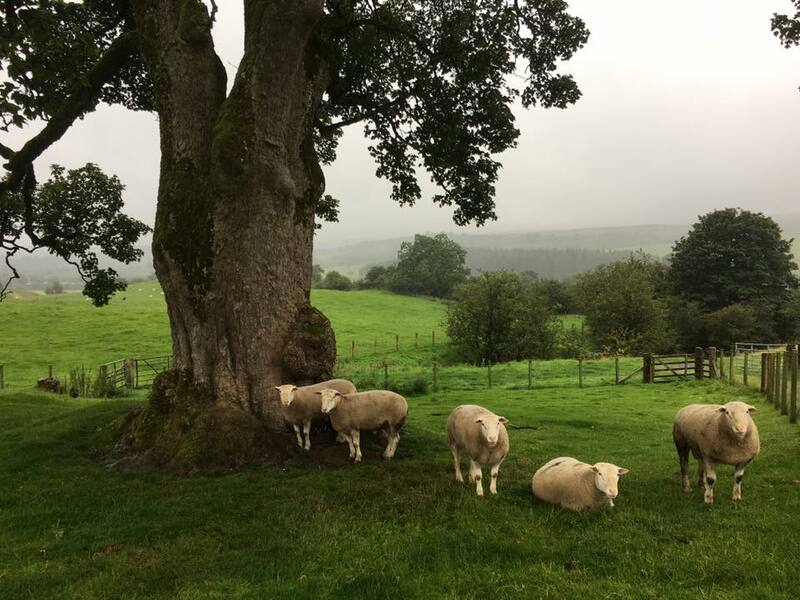 The beautiful plain tree near the house is believed to be 400 years old and is quite a specimen from all angles. 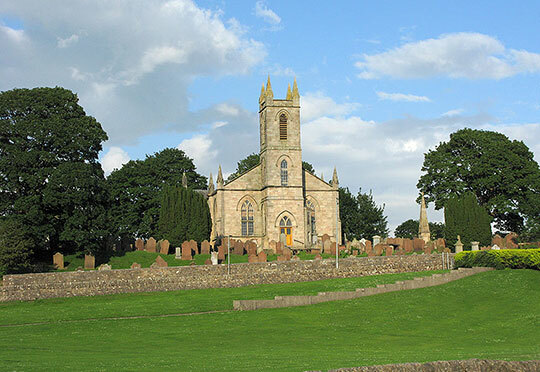 Sanquhar was granted its Royal charter in 1598. The royal burgh of Sanquhar (the name being Celtic and meaning Old Fort) rooted in the 8th century is but a short walk. 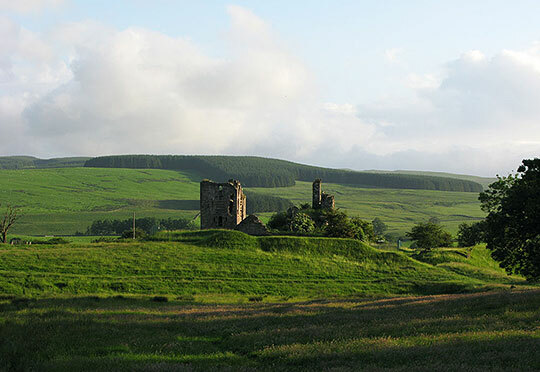 Sanquhar and the surrounding area contain a wealth of history from the many castles, including Sanquhar Castle, which was built by the Crichton family from about 1400 and where James VI probably would have stayed when he visited Sanquhar Castle in 1617. 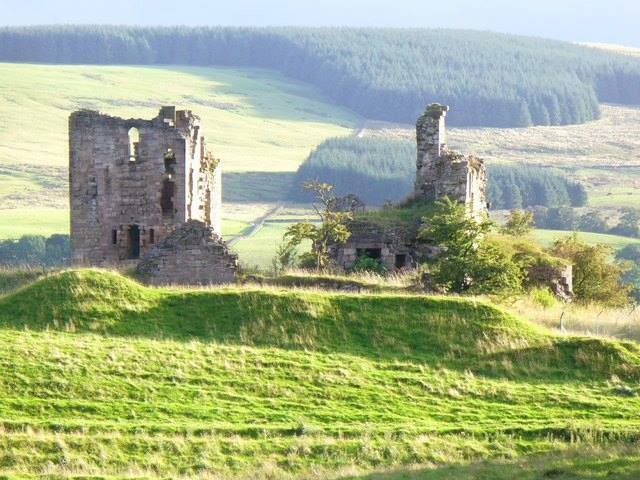 Sanquhar Castle was also captured by Sir William Douglas during the Wars of Independence and later besieged by the Captain of Durisdeer. 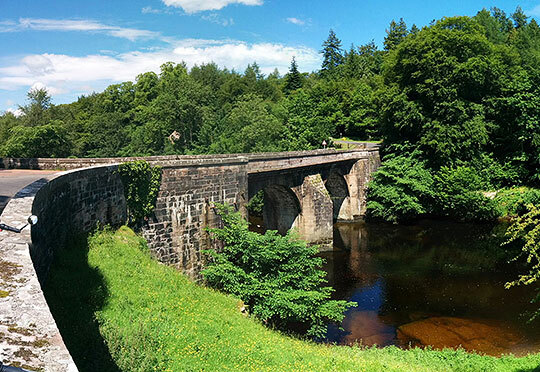 William Wallace immediately headed south after he heard of the situation, and defeated the English at Dalswinton. Two ghosts reputedly haunt the castle – one is a “White Lady”, a spirit of a young woman, Marion of Dalpeddar, who disappeared in 1580 and may have been murdered by one of the Crichton lords. A woman’s skeleton was found in a wall during excavations in 1875-6, which might support this story. The other ghost is that of John Wilson, hanged by another of the Crichtons, who manifests himself with groans and rattling. Sanquhar is also home to the oldest working post office in the world dated 1712. 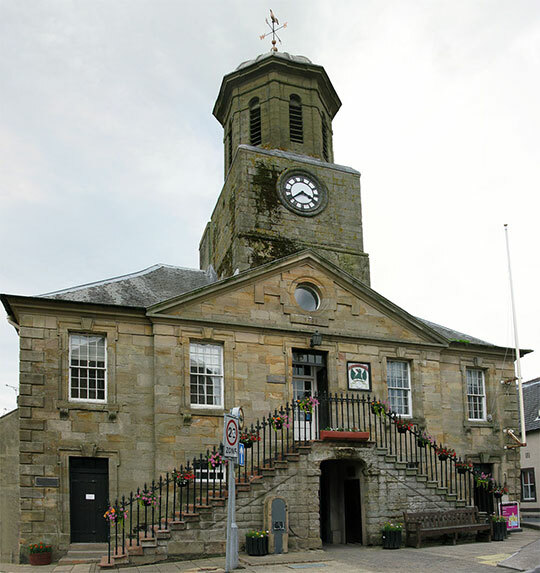 The tolbooth built in 1735 and designed by Robert Adam is a feature of the main street, and is now a museum. 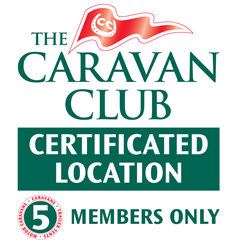 Alongside the old there is a new indoor swimming pool, a golf course, and a rail link to Glasgow/Carlisle and beyond.